You may be asking yourself “What on earth is a QUACK ATTACK?” On September 10, 2016, five thousand yellow rubber duckies will race to the finish line at Red Oaks Water Park to win great prizes for their duck adopters. 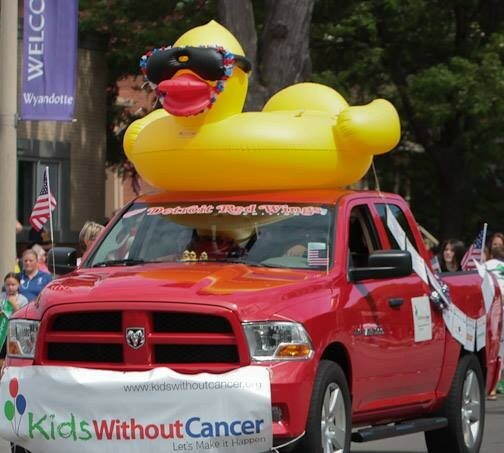 Proceeds from each duck adoption will go directly towards Kids Without Cancer. JB Cutting has been affiliated with Kids Without Cancer for over 14 years and is proud to be one of the sponsors of the 2nd Annual Motor City Quack Attack! Founded as Leukemia, Research, Life (LRL) and renamed Kids Without Cancer in 2011, this remarkable organization has, for thirty years, been raising money to fund the pediatric cancer research being done at Children’s Hospital of Michigan and its affiliates: Wayne State University and the Karmanos Cancer Institute. Every duck adopted makes a difference! A single duck is $5, or purchase a QUACK PACK of six ducks for $25. You can purchase ducks online at www.motorcityquackattack.com, or call Sue Sargent at 248.561.4727. 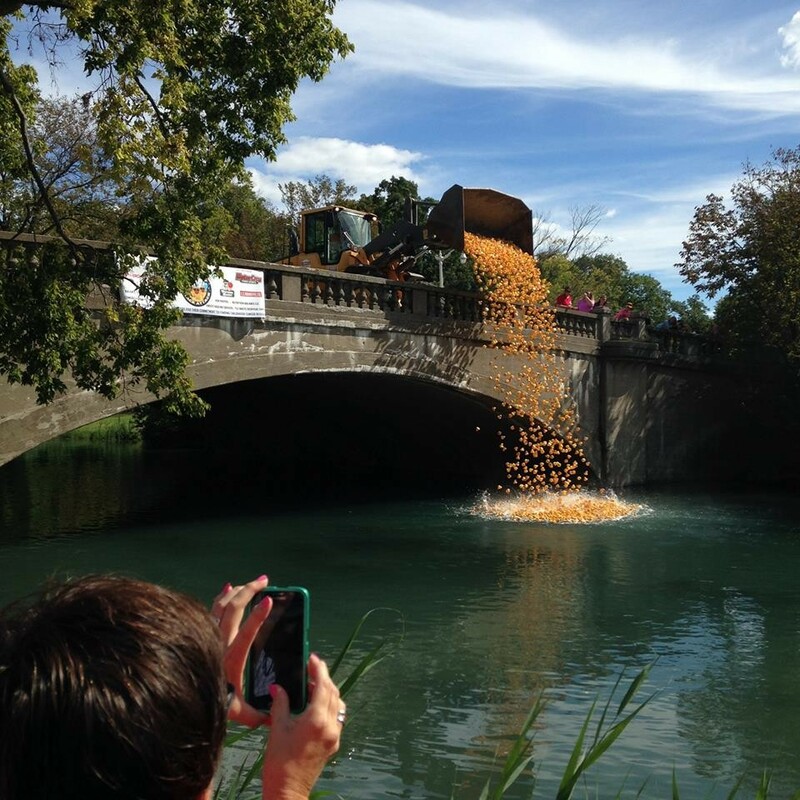 A few days prior to the Duck Race, volunteers will place numbered tags on the bottom of all 5,000 ducks! Adopt a duck. Save a child.